Could the CFPB Help Student Loan Borrowers with Repayment? Can the CFPB Help Struggling Student Loan Borrowers? Student loan servicers (the organizations that handle payments) have attracted the attention of the Consumer Financial Protection Bureau (CFPB) for withholding information that can help borrowers avoid defaulting on higher-education debts. What are the consequences of withholding this important information? 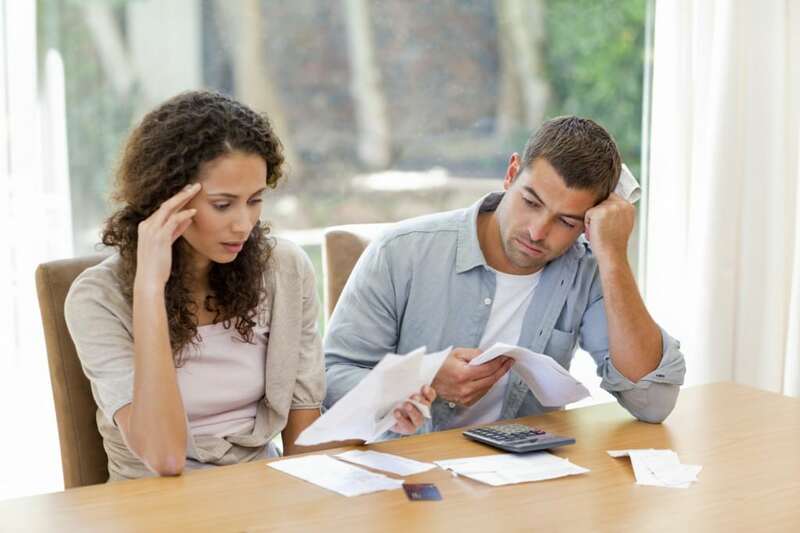 A recent article published by the finance website NerdWallet claims 70 percent of borrowers in default were eligible for income-based repayment programs but may have been unaware they existed. Income-based repayment programs calculate monthly payments based on a percentage of a borrower’s income. Some programs require payments that equal 10 percent of income while others require 15 percent. To help provide this information to struggling student loan borrowers, the CFPB created the ‘Payback Playbook”. Now, do not be confused by the name, because the CFPB did not publish a book on how to get revenge on your student loan servicer. Instead, the Payback Playbook offers borrowers information on repayment programs that might otherwise be withheld by their servicers. The Payback Playbook ‘prototype’ released by the CFPB uses the Fixed Repayment plan and the Pay As You Earn plan as examples. Should You File a Complaint with the CFPB? Other complaints against student loan servicers suggest they frequently lose paperwork and create billing errors. Borrowers may default because their servicers made mistakes or failed to inform them on policies that could make their debts more affordable. Depending on what happened, you may have several options (such as disputing with the servicer, reporting inaccurate information to credit bureaus or to the Department of Education). While filing a complaint with the CFPB is not the best way to resolve disputes over lost paperwork or billing errors, it can help hold servicers accountable. The CFPB uses consumer complaints to create new regulations for the financial industry (in this case, for student loan servicers). Your complaint combined with thousands of others may be responsible for future regulations that can help student loan borrowers avoid mistreatment. The Kansas City bankruptcy attorneys at The Sader Law Firm can help student loan borrowers manage their debts.